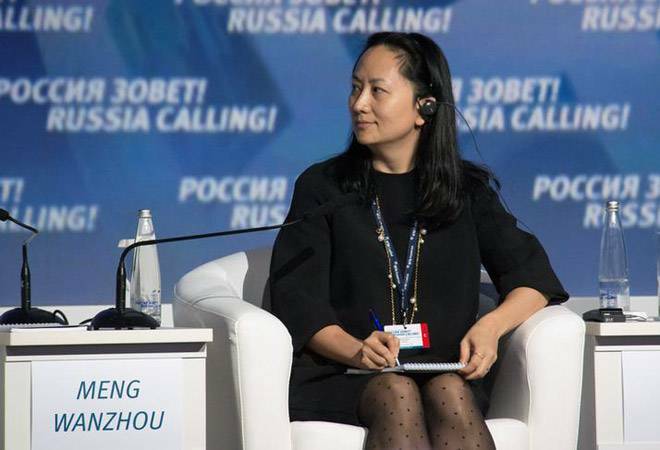 Huawei, the biggest global supplier of network gear used by phone and internet companies, has been the target of deepening U.S. security concerns. Under Trump and his predecessor, Barack Obama, Washington has pressured European countries and other allies to limit the use of its technology. Stock markets tumbled on the news, fearing renewed U.S.-Chinese tensions that threaten global economic growth. Hong Kong's Hang Seng lost 2.5 per cent, and the DAX in Germany sank 1.8 per cent. Huawei's biggest Chinese rival, ZTE Corp., was nearly driven out of business this year when Washington barred it from buying U.S. technology over exports to North Korea and Iran. Trump restored access after ZTE agreed to pay a 1 billion fine, replace its executive team and embed a U.S.-chosen compliance team in the company. Its growing smartphone brand is among the top three global suppliers behind Samsung Electronics and Apple Inc. by the number of handsets sold.